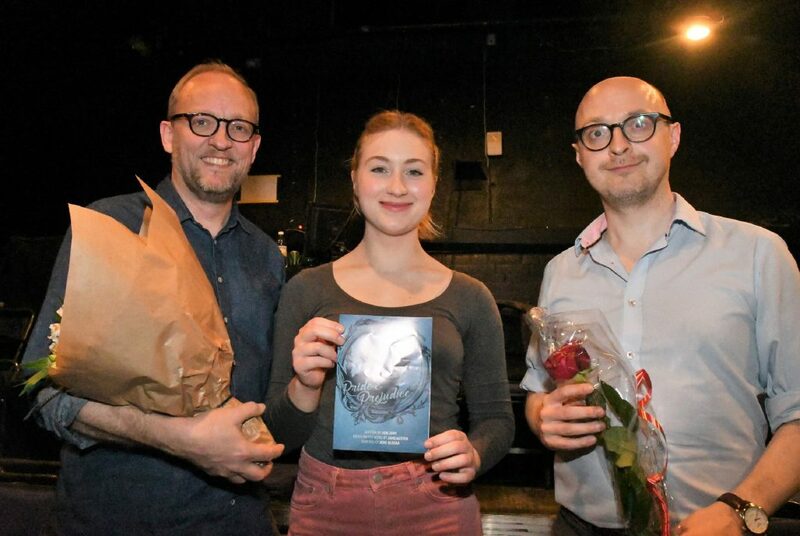 Two days earlier it had been the turn of ‘Pride and Prejudice’ (centre left), the latest play by the CTC at Krudttønden, which continues until April 28. Afterwards, director Jens Blegaa, the main star Emma Nymann and production manager Andrew Whalley gathered to reflect on a job well done. 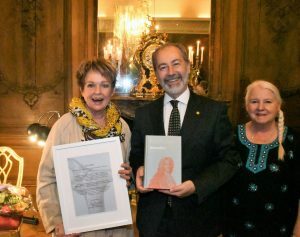 Danish actress Ghita Nørby (Matador) was made an honorary member of the Holberg community at the residence of outgoing Italian ambassador Stefano Queirolo Palmas on April 12 (centre right). 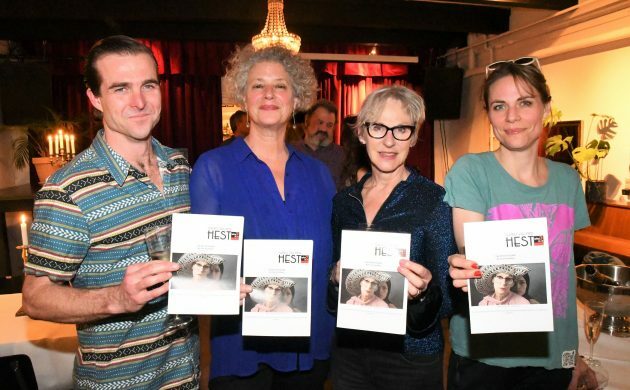 About Town: Copenhagen's English-language theatre scene is buzzing! About Town: Never mind Kingslayer, we've got Kingsley!